Proto-punk genre; Do you want to know who are proto-punk bands? According to the Allmusic guide: “Proto-punk was never a cohesive movement, nor was there a readily identifiable proto-punk sound that made its artists seem related at the time. What ties proto-punk together is a certain provocative sensibility that didn’t fit the prevailing counterculture of the time … It was consciously subversive and fully aware of its outsider status … In terms of its lasting influence, much proto-punk was primitive and stripped-down, even when it wasn’t aggressive, and its production was usually just as unpolished. It also frequently dealt with taboo subject matter, depicting society’s grimy underbelly in great detail, and venting alienation that was more intense and personal than ever before.” 1“Proto-Punk Music Genre Overview | Allmusic.” Allmusic, 2018, https://www.allmusic.com/subgenre/proto-punk-ma0000005021. Most musicians classified as proto-punk are rock performers of the 1960s and early-1970s, with garage rock/art rock bands. THE VELVET UNDERGROUND, MC5 and THE STOOGES considered to be archetypal proto-punk artists, along with later glam rock band THE NEW YORK DOLLS. One of the earliest written uses of the “punk” term was by critic Dave Marsh who used it in 1970 to describe the group QUESTION MARK & THE MYSTERIANS, who had scored a major hit with their song “96 Tears” in 1966. Many bands were active in the mid-to-late 1960s playing garage rock: a ragged, highly energetic, often amateurish style of rock. The label of garage punk has been attributed by critic Michael Hann to the “toughest, angriest garage rockers” such as THE 13th FLOOR ELEVATORS and THE SONICS. AllMusic states that bands like THE SONICS and THE MONKS “anticipated” punk. The latter have likewise been cited as examples of proto-punk and THE SONICS’ 1965 debut album Here Are the Sonics as “an early template for punk rock”. 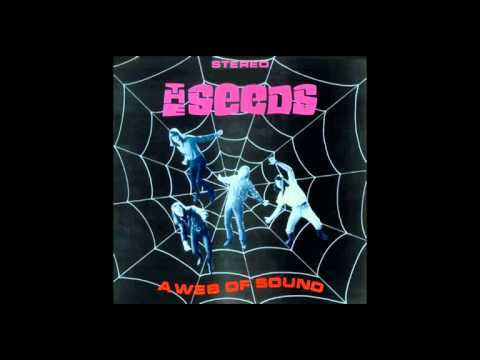 The raw sound of psychedelic garage bands like THE SEEDS also become known as figures of proto-punk. 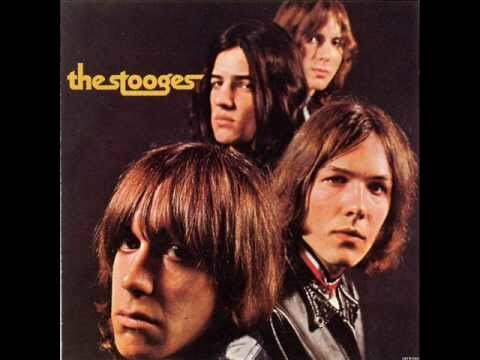 In 1969, debut albums by two key proto-punk bands were released; Detroit’s MC5 released Kick Out the Jams in January and THE STOOGES, from Ann Arbor, premiered with their self-titled album in August. 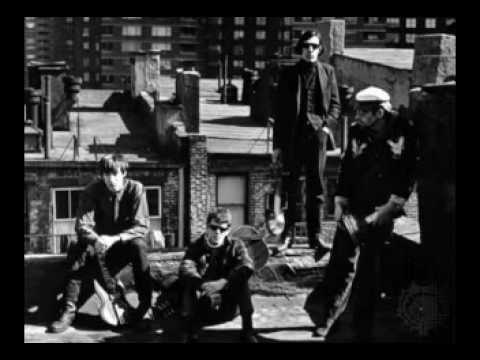 The latter album was produced by John Cale, a former member of New York’s THE VELVET UNDERGROUND; having earned a “reputation as the first underground rock band”, THE VELVET UNDERGROUND inspired, directly or indirectly, many of those involved in the creation of punk rock.2“Proto-Punk.” En.Wikipedia.Org, 2018, https://en.wikipedia.org/wiki/Proto-punk. Sonics-"Have Love Will Travel" from "Here Are the Sonics"